Total Land of Production Min. 1500 Sq. Mtr. 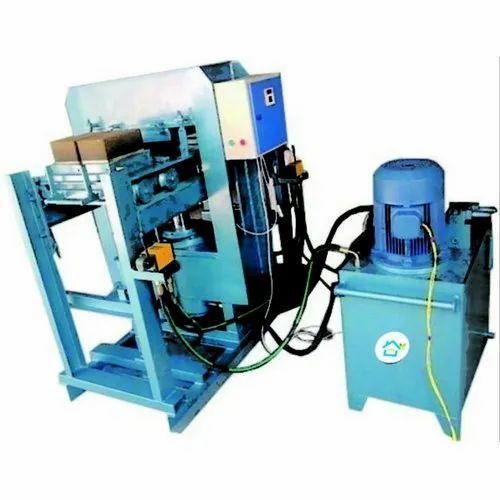 Being one of the renowned firms in the industry, we are involved in providing a high-quality array of PSM-2 Semi Automatic Brick Paver Making Machine.